How Does a Coaching Subscription Work? Tell us who you are and where you’re located by filling out the form below. Once we’ve identified you as a coach, we’ll send you an email confirming your free subscription. Download, sign-up and start using GT STATS in your coaching sessions or for comp/tournament matches. Free subscriptions are valid for three months following confirmation. After 3 months, a coach will need to have at least ONE linked player/parent attached to their GT STATS account to continue receiving all the benefits of GT STATS free of charge. Free subscriptions are generally limited to ONE per tennis academy / coaching organization / stand-alone coach. We are happy to provide further FREE subscriptions on request. Contact us via the form. 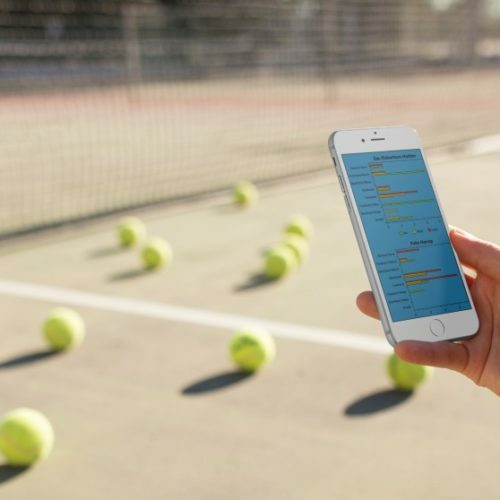 To find out more, read our tennis coach’s article, “How GT STATS Can Help Tennis Coaches”. 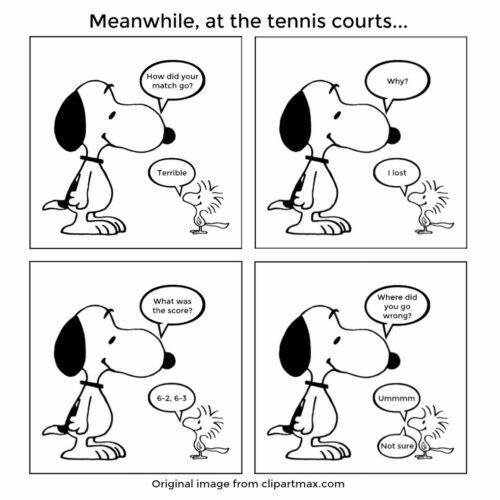 Ever had that conversation with one of your junior players? 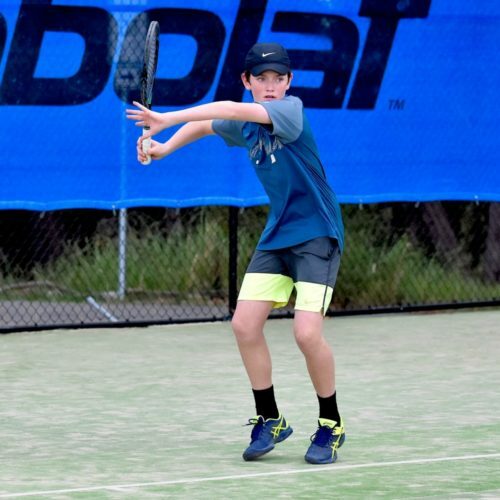 GT STATS allows parents to be involved in a positive way by keeping match stats, while providing tennis coaches with invaluable information prior to training sessions.